Look an adorable and stunning flower girl in beautiful and attractive dresses! Look Like A Cute Prince And Have A Rocking Birthday Party ! 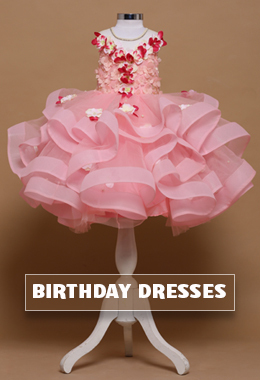 Dress your princess in outstanding and stunning traditional outfits!